Nathan now from Chesterfield, has spent most of his life around racing bikes and got his first bike a KTM 50cc at the age of seven. He attended Springwell Community College in Staveley doing his GCSE's in 2014. All through his school years all Nathan wanted to do was to race bikes and got his first speedway bike when he went to secondary school, a 250cc. He took the opportunity to race whenever he could at Sheffield and Scunthorpe in 2008 but in 2009 had all his equipment stolen and was out for the rest of the year. Always keeping fit and has played football for his local team since he was six. 2010 was a year of racing speedway and thanks to sponsors was able to get a Jawa 250cc getting as much practice as funds would allow entered the six round British Youth under 15 championships, he was up among the leaders in the six rounds and won the last round at Plymouth to finish 2nd overall. In 2011 at the age of 13 Nathan won the British under-16 Championship winning five out of six rounds, he won it again in 2012 in both 250cc and 500cc then decided to concentrate on the 500cc, again in 2013 he won the Under 16's. Nathan also joined the Dudley Heathens in 2013 an collected a NL Shield winners medal, National League winners medal and a KO Cup winners medal. 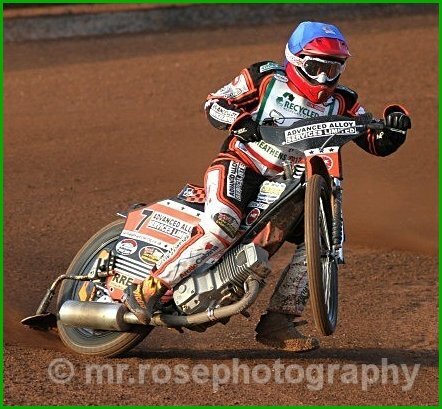 His best score in 2013 for the Heathens was 12+2 from 7 rides at Isle of Wight in August. Towards the end of the season he picked up two 9 + 2 scores from 4 rides at Kings Lynn in September and on the Isle of Wight in October. Nathan was signed on again in 2014 for the Cradley Heathens and once again picked up medals for National Shield, League, KO Cup and added the NL Fours medal this time with 6 points at Stoke. He had a great season steadily improving to end with an average of 7.72 from all his matches. He scored double figures on eight occasions. He also joined Swindon in the Elite League to become the youngest rider in the fast track draft system in April 2014. 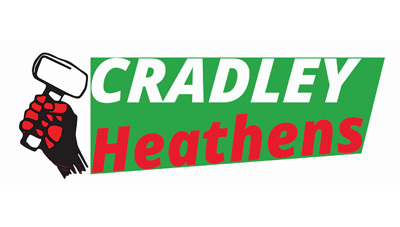 Nathan keeps improving, so joins Cradley at Perry Barr for the 2015 season for his third year with the club and also joining Workington in the Premier League. Nathan started the year fairly well but after just 9 matches on 13th June while riding for Workington he broke his leg in two places which ruled him out for the rest of the season.